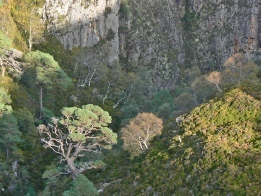 Recently a London-based company (in collaboration with Dundonnell Estate) applied to build a hydro-electric scheme on Ardessie Burn, which flows from An Teallach into Little Loch Broom. 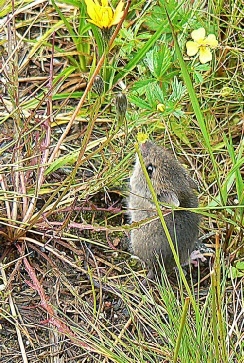 The application was refused by Highland Council after objections were made by environmental and other organisations and by individuals. 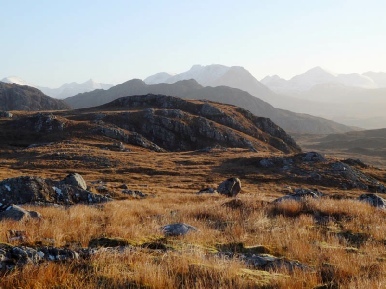 The objections and the refusal were based mostly on the protection which the burn already had: it was in a Site of Special Scientific Interest, a Wild Land Area and a National Scenic Area. 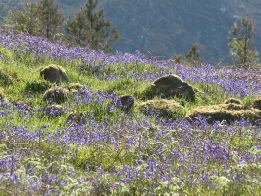 But what really drove most of the objectors to protest was the simple fact that Ardessie Burn is wonderful, one of the very best hill burns and waterfall collections in Scotland. The developers, who had done a huge amount of preparatory work, made a bad mistake in choosing this particular burn. We need sustainable energy sources, but not at any cost. It makes no sense to sacrifice the very best of the wild nature which such “environmentally friendly” schemes are aiming to protect. 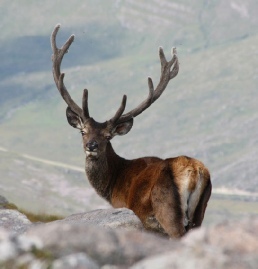 Wester Ross majors on wild nature, and we need to keep aware of the threats to this. To put it simply, we need to love the land, every bit of it (rock, soil, plant, animal, burn, everything natural), and to think very hard before doing anything which may damage it and the beauty of it. Of course human activities must be allowed; for example, some hydro schemes on lesser burns are a necessary sacrifice (especially since we are privileged not to have wind farms here), road improvements are important, new housing is needed. But some bad mistakes are being made. 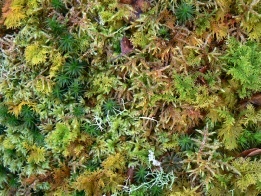 Most striking is the rash of tree-planting schemes which have appeared over the last ten years. These may be due more to the availability of grants than to a genuine wish to restore trees to an impoverished landscape; and the latter idea is anyway based on a serious misunderstanding. 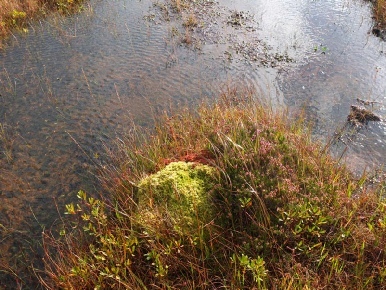 Trees are being planted in places which have not seen trees for about 5,000 years; they died out then for climatic reasons, not simply through human activity (except in some areas around the coast and in the glens where humans lived). 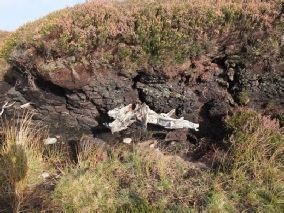 On the high ground above Achtercairn, much of the biggest native tree-planting scheme in Scotland has resulted in scattered patches of dead or stunted trees in a totally unsuitable landscape. And still the schemes proliferate, along with their boundary fences. Fences are another curse which has descended on the area, largely built to exclude red deer but also effectively excluding humans, and ugly; most are intended to be removed in due course, but as that costs money it is more usual that they are simply left to rot. Sadly one offender has been the National Trust for Scotland, who have put up fences on Beinn Alligin and Liathach, and in Coire Dubh (between Liathach and Beinn Eighe); and they are even talking of a hydro scheme in Coire Dubh… If this is applied for, let us hope that it goes the same way as Ardessie. Should there be trees here? This tree may be 4000 years old. 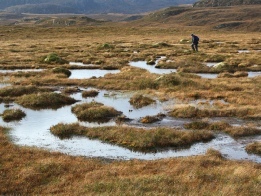 Later peat growth due largely to climate change means that trees died out and no longer belong here. A useless patch of land, they say. Build a windfarm, dam a stream, plant a forest. I am what I am. I do not do grandeur. whole ranges to tackle in an afternoon. can stride across the tree tops in seven-league boots. 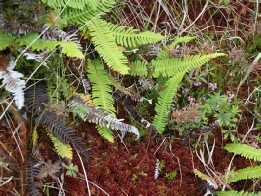 peat-brown epitomes of highland wilderness. to light a land where small is beautiful. as useless as a poem or a painting or a book. failing to penetrate the mystery of otherness. and a shape sails, jet-propelled, over the horizon. into hiding beneath secretive banks. scuttles out of sight behind a crag. 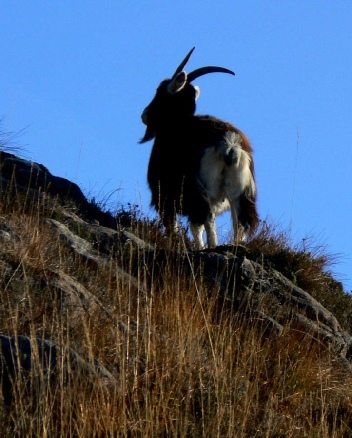 by grouse, otter, goat, all our neighbour animals. miraculously tiny machine of vengeance, the midge. 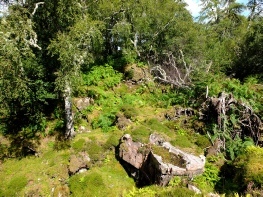 “Knock (Gaelic cnoc) and Lochan” is a common type of landscape here: small hills and lochs. 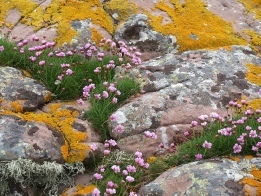 It is best seen in the area east of Gairloch (see Hills: Gairloch Hills).